funferret.com presents Trench Racer, a fast paced 3D racing and shooting game for iPhones, iPads and android devices. Race through trenches and underground tunnels avoiding obstacles and destroying enemies. Reach the end point before you're destroyed or your craft runs out of energy. 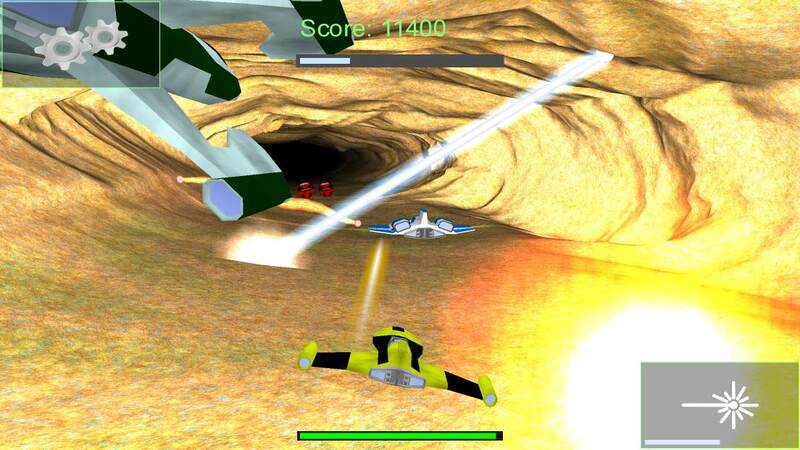 Avoid rough terrain to maintain speed and blast your way through enemy strong-holds with an array of powerful weapons. 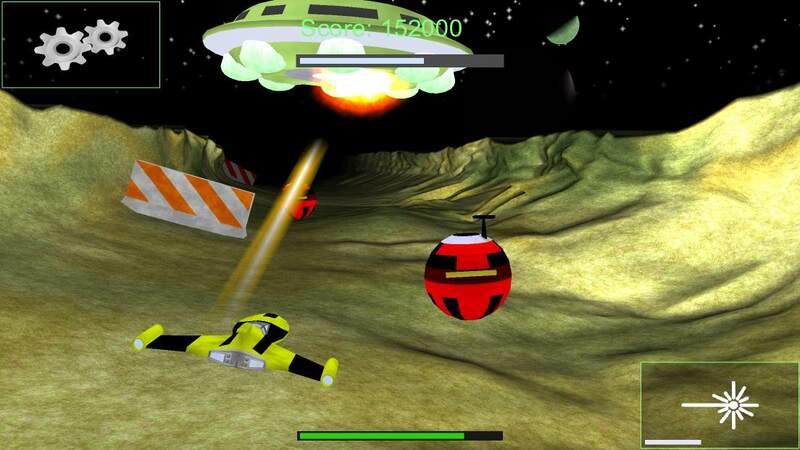 Earn coins to buy in game boosts, such as super fireballs that destroy all enemies in its path or hover boosters that allow you to increase your crafts altitude to avoid obstacles. 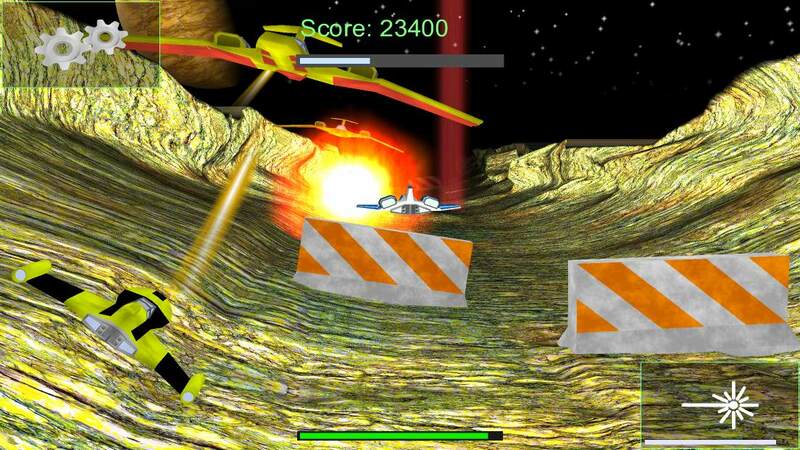 Trench Racer is is now in beta release. For iOS (iPhones and iPads) please tap on this link to become a beta tester. For android please tap on this link to become a beta tester. Play with a game controller for a truly arcade like game or use on screen buttons with an aimable weapon firing pad. Progress though the game and acquire faster, tougher and more maneuverable craft. Weapons can be aimed so you can attack any craft in your path or those attacking you from above. Some levels can only be completed by destroying the boss craft, before it destroys you.